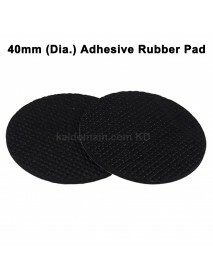 Adhesive Rubber PadProduct Specifications:Dimensions:40mm(Dia.) 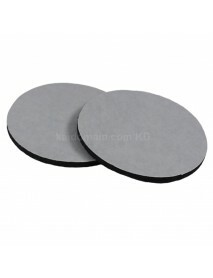 x 1mm(Thickness) /40mm(Dia.) 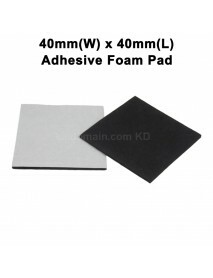 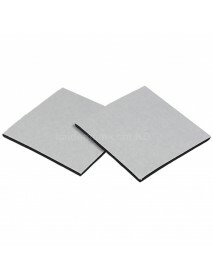 x 2mm(T..
40mm(W) x 40mm(L) Adhesive Foam Pad - Black (10 pc..
Adhesive Foam PadProduct Specifications:Dimensions:40mm(W) x 40mm(L) x 2mm(T) /40mm(W) x 40mm(L) x 4..
50mm(W) x 50mm(L) Adhesive Foam Pad - Black (10 pc..
Adhesive Foam PadProduct Specifications:Dimensions:50mm(W) x 50mm(L) x 2mm(T) /50mm(W) x 50mm(L) x 4..
6 x 2mm Small Magnetic Iron for Flat-head Battery ..
80mm(L) x 50mm(W) Stainless Soldering Steel Iron S.. 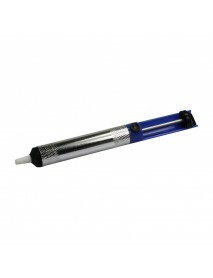 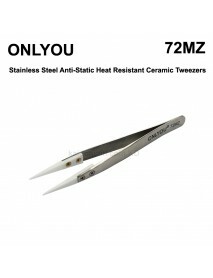 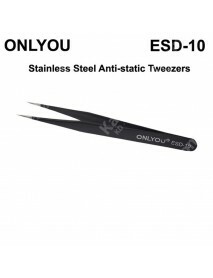 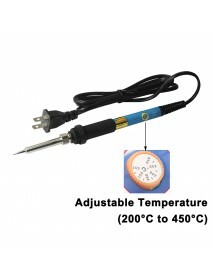 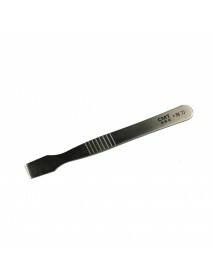 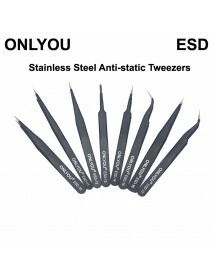 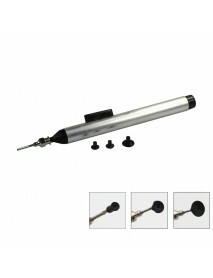 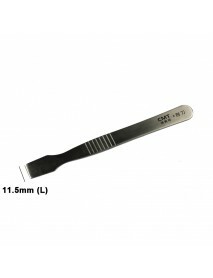 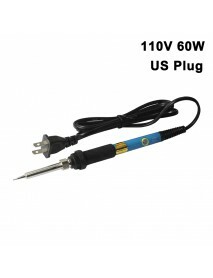 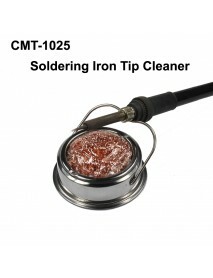 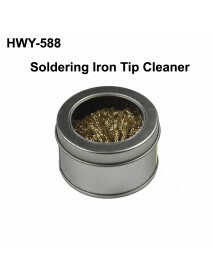 Product Speifications:Material:Stainless SteelDimension:80mm (L) x 50mm (W)Weight:15gPackage Content..
CMT-1025 Anti-static Soldering Iron Tip Cleaner wi.. 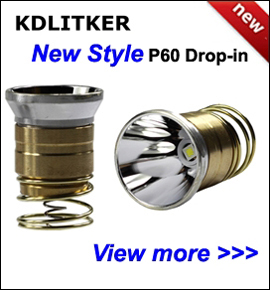 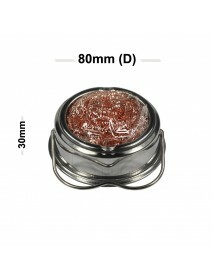 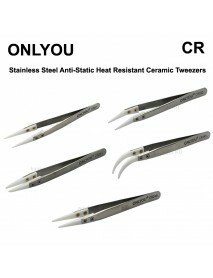 Product Specifications:Material:Stainless SteelColor:SilverDimension:82mm (Dia.) 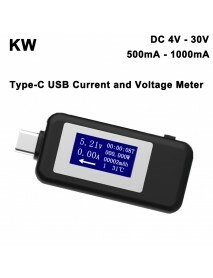 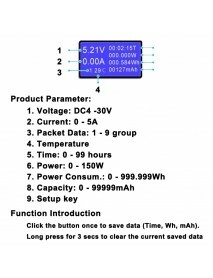 x 30mm (H)Weight:10..
KW 4V - 30V Type C USB Current and Voltage Meter -.. 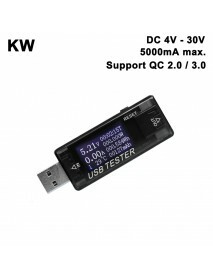 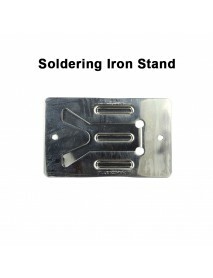 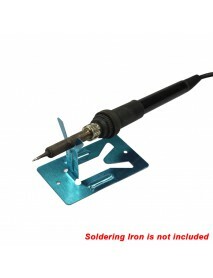 Product Specifications:Material:PlasticInput Voltage:4V - 30VCharging Current:500mA - 1000mAHow to u..
KW 8 in 1 QC2.0 3.0 4V - 30V USB Current and Volta..
ONLYOU CR Stainless Steel Precision Straight Anti-..
ONLYOU CR Stainless Steel Precision Straight Anti-Static Heat Resistant Ceramic TweezersProduct Feat..